When Norwich Union Insurance merged with CGU, it was faced with a stark choice: whether to harmonise or to opt for a completely new reward approach. Not wanting to keep employees in suspense while it went through a protracted harmonisation process, it initially confirmed staff on legacy terms and conditions. The insurer then embarked on a radical redesign of its pay structure, moving towards total reward. Pay matrices were scrapped and a structure - replete with two broad bands, seven generic occupational groups and 19 career families - was adopted. 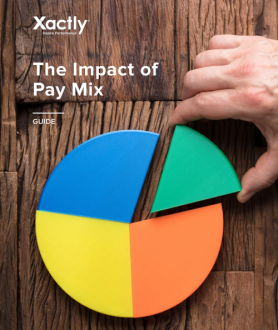 Every aspect of this new structure, including the fact that pay ranges have no maximums, is intended to reward high performers. For more details see our review, published in the 'News' section of e-reward.co.uk, 3 September 2002.